Bicycle Safety Videos - with Arabic, Hindi and Vietnamese Translation! 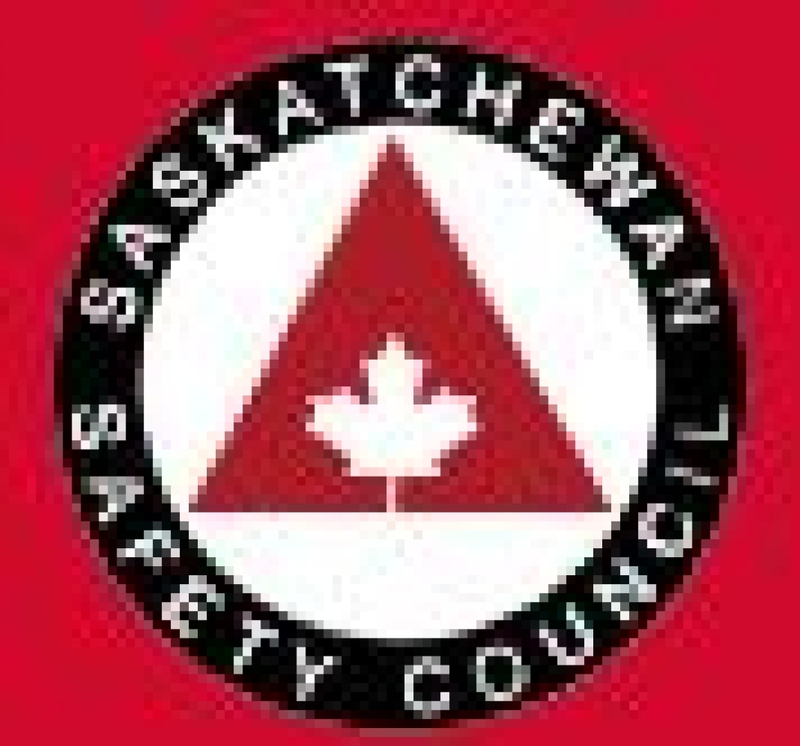 The Saskatchewan Safety Council has released bicycle safety videos to help keep you and your children safe. All videos are available in English and some are translated into Arabic, Hindi and Vietmanese. The videos can be found here. Teachers, parents, service providers and community volunteers are all encouraged to review these with newcomers who may not know about the dangers involved in riding a bike.